During a gardening dispute, U.S. 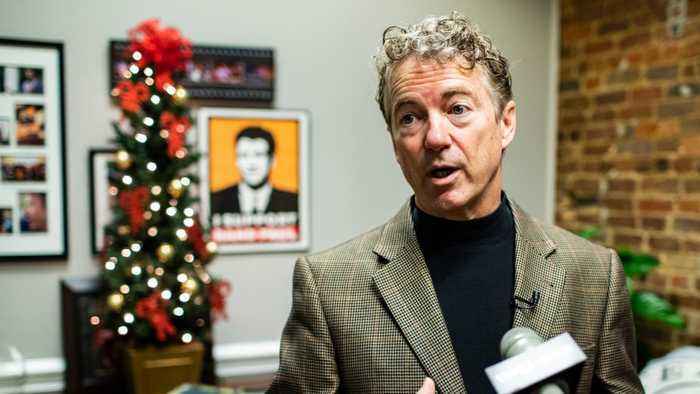 Senator Rand Paul’s neighbor broke six of his ribs. 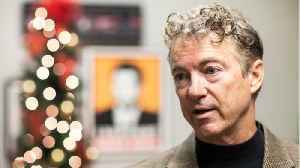 According to Reuters, a Kentucky jury recently awarded Paul more than $580,000 in damages. The neighbor pleaded guilty to his crime saying he “had enough” of the senator. After doing so he received a 30-day prison sentence and paid a $10,000 fine. The neighbor’s lawyer says he will appeal the verdict in favor of Paul. 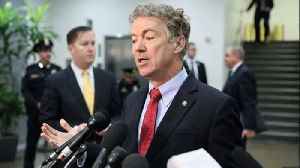 A bipartisan group of lawmakers including Rand Paul, Alexandria Ocasio-Cortez, and Ilhan Omar sent a letter to President Donald Trump, praising his announcement that the US would begin to withdraw its..
Sen. Rand Paul of Kentucky discusses the border wall emergency declaration, the attorney general and other issues. 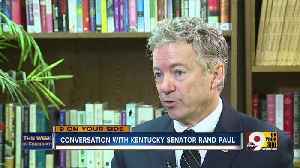 Senator Rand Paul of Kentucky says he can't support the president's move to unlock money for the wall he wants built along the border with Mexico. 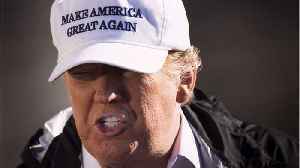 Business Insider reports Kentucky Sen. Rand Paul said he would vote in favor of blocking President Donald Trump's national emergency declaration. 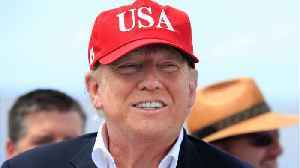 In a speech to nearly 200 Republicans on Saturday the.. According to Reuters, U.S. 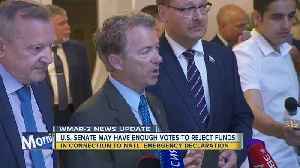 Senator Rand Paul of Kentucky, who also happens to be a Republican, said that he would vote to support a resolution to end President Donald Trump’s U.S.-Mexico border..